Smiling all day long… Beautiful Smiles for the Whole Family! Beautiful Smiles for the Whole Family! O'Leary Orthodontics has been proud to serve the people and families of Irmo and Chapin with beautiful healthy smiles and a great orthodontic experience since 2001. Dr. Brian C. O'Leary is well known in our community as a professional and talented doctor who provides personalized care based on individual needs. Our range of orthodontic services ensures that all patients receive the treatment that is right for them. We offer traditional appliances for orthodontic correction, including braces for children, teens, and adults. 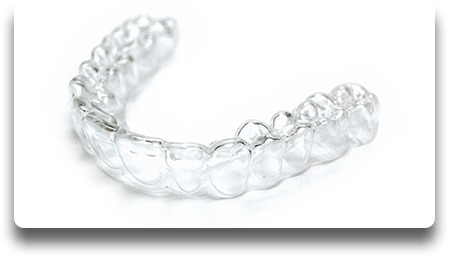 We utilize standard, clear, and self-ligating brackets, as well as treatments using Invisalign® aligners when appropriate. Your whole family will love coming to see us! Our staff personally greets every patient and parent as they walk in, and our reception area has free coffee and hot chocolate as well as newspapers and current magazines. We also have family friendly programing on our TV and a game room for the kids! Families can come in and relax, knowing that they will always be welcomed in our office, and are ensured the best care available. Contact our offices in Irmo and Chapin to schedule an appointment or to set up your free orthodontic consultation! Our friendly staff will perform a simple oral exam to determine your dental needs. Then we’ll sit with you to talk about your personal goals for treatment, and how your unique treatment plan can get you a beautiful new smile! Give us a call today.